Back for another year! 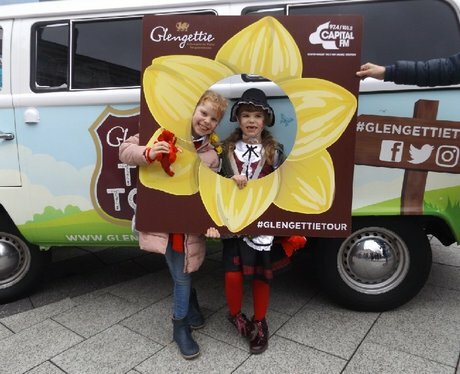 We were out with Glengettie Tea giving you the chance to win some Celtic Manor goodies! Were you papd?